Happy Monday, friends! Hope you had a wonderful weekend! I had a few showings, did some yoga, went to a super fun event with Bumble BFF on Friday night – all of my favorite blogger babes hanging inside the Presidential Suite at the Kimpton Tryon Park Hotel eating pizza & sipping Champagne, playing games & getting spoiled by massages from Zeel Massage – so fun! On Saturday afternoon, my love arrived home from a trip to Tokyo. Adam has been traveling A TON over the last few months, spending no more than 3-5 days at home at a time, and it goes without saying that I am happy the travel has finally calmed down and I am so looking forward to the holiday season upon us! Can you believe Thanksgiving is on Thursday?! I mean, how!? Right? 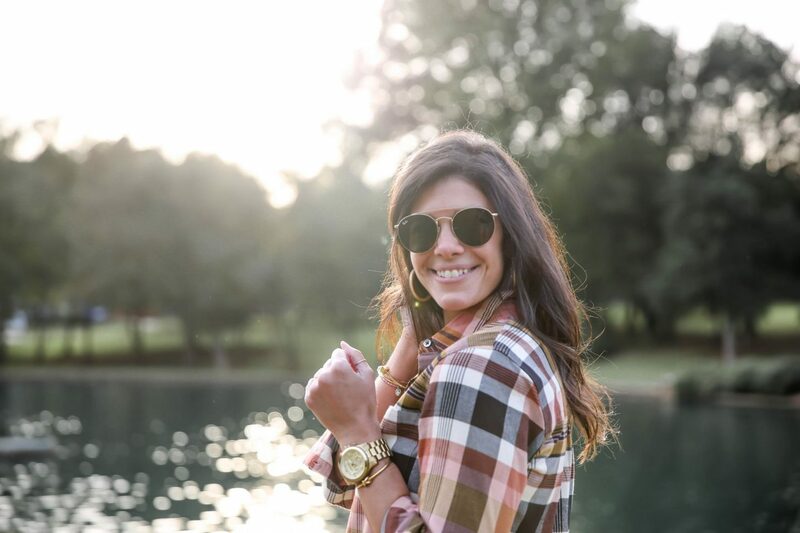 You guys know one of my absolute favorite prints is plaid! 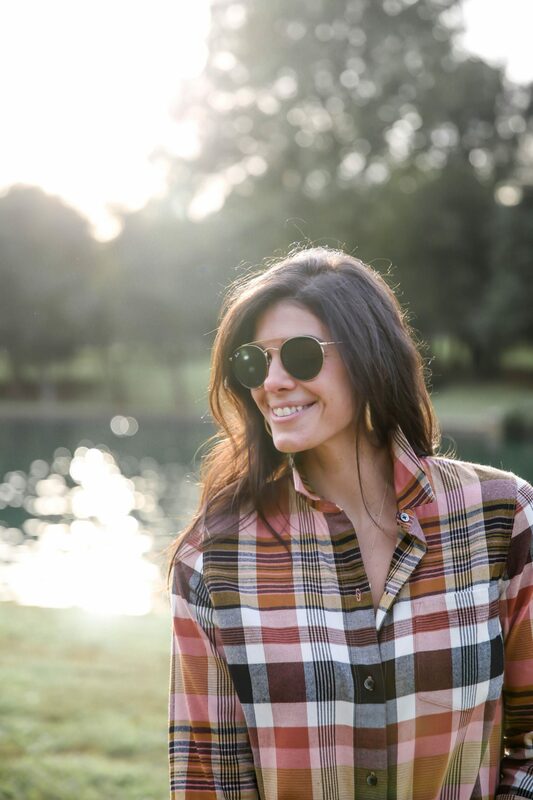 And no fall/winter season would be complete without a few new plaid pieces in my closet. This classic print never goes out of style and its just so cute & cozy! 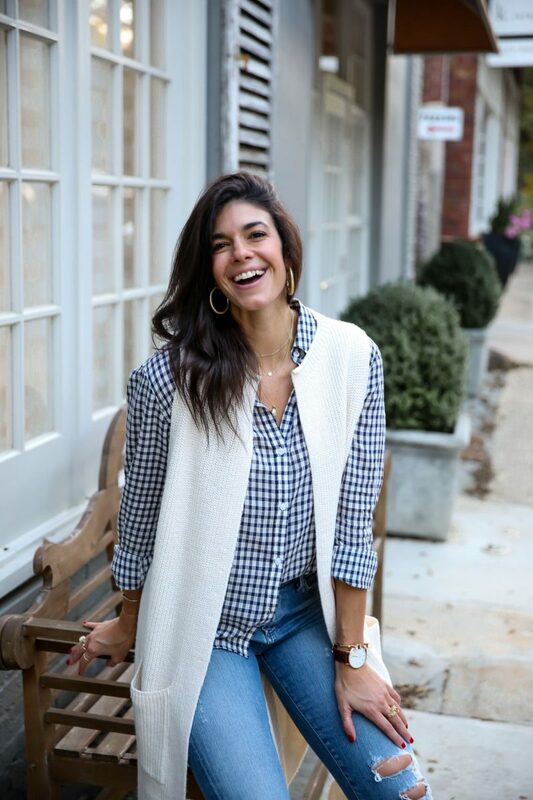 I’ve rounded up my favorite plaid shirts & scarves – all under $100 – for you guys to shop below! Would love to know what your picks are in the comments below.